Fastrack is one of the popular brand in India for accessories like watches and eye gear. It’s a sub-brand of Titan and in last four year they quickly notched up the little of being the largest brand for accessories like wrist gear, eye gear, bags, belts, wallets and so on. And this time Fastrack are giving away some awesome fastrack bags to their customers through the simple cool contest. You can win the fastrack bags just by heading up to their official website, play the cool My Bag game and win yourself some awesome Fastrack bags every week. From the given options choose the object which is not in the bag. Fastrack shall randomly choose 2 winners for every week that the contest runs. The winners shall be intimated through email message from fastrack team on the given email address. Fastrack will conduct the answer selection as per its choice. The winners shall also be announced on the Fastrack page on Facebook and Twitter. So if you want to win some cool bags then visit this contest page and start playing the game right away, and don’t forget to scan the bags in the least possible time. 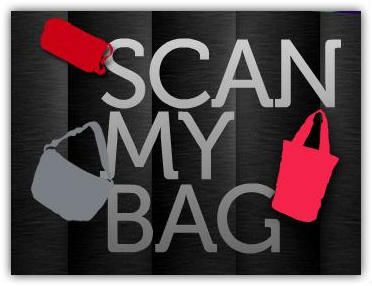 I have tried this game and I scan all 5 bags in minimum 3.3 sec, do share your scores with us.